Any one for Ginger jam? We taught ginger and lime jam making on friday afternoon. Very tasty….if you would like the recipe..just send a mail…you can use gas or electricity we used our small charcoal fire to make ..the process is a little longer then we are used to that as we cook all our food using this same method..even the meat we ate over Christmas and New Year was cooked this way…I hasten to add we didnt et a full mutton…just a piece of beef..
« wow!! 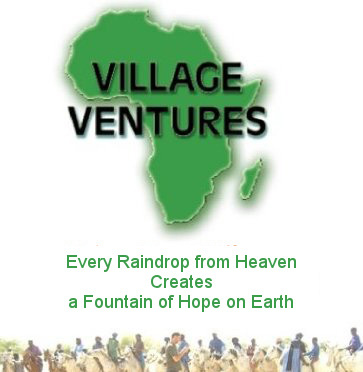 you can villageventures from the air! !